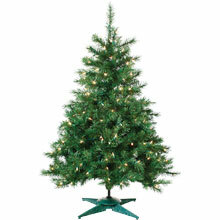 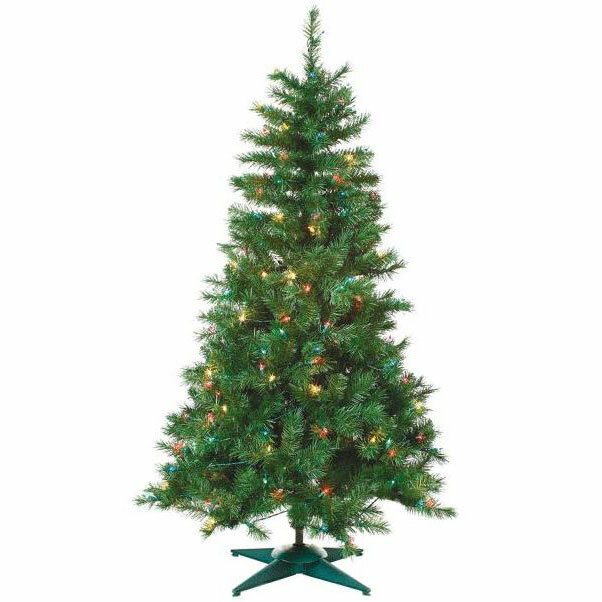 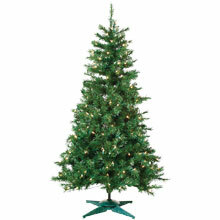 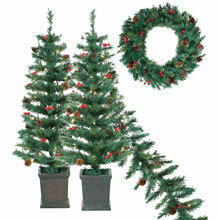 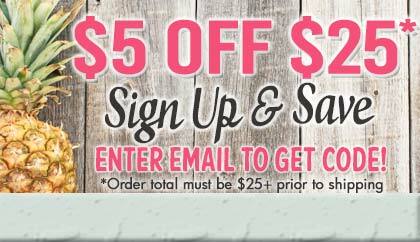 Decorate your holiday with a beautiful array of Pre-Lit Artificial Christmas Trees & Christmas Tree Decorations. 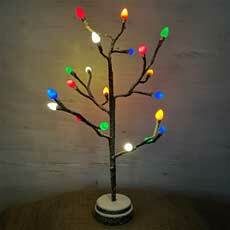 Clear Bulbs or Multi-Color Bulbs included with each Christmas decoration. 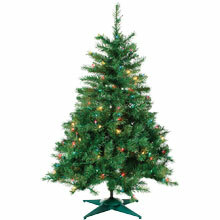 Don't forget to accessorize your pre-lit Christmas tree with our Christmas String Lights and our Christmas Rope Lights.